Are Elevator Shoes more comfortable than Height Insoles? I first came to know the world of elevator shoes while I was doing some shopping at a local mall. There was this store exclusively selling elevator shoes. I came inside and noticed how they look like normal shoes, but with special features. 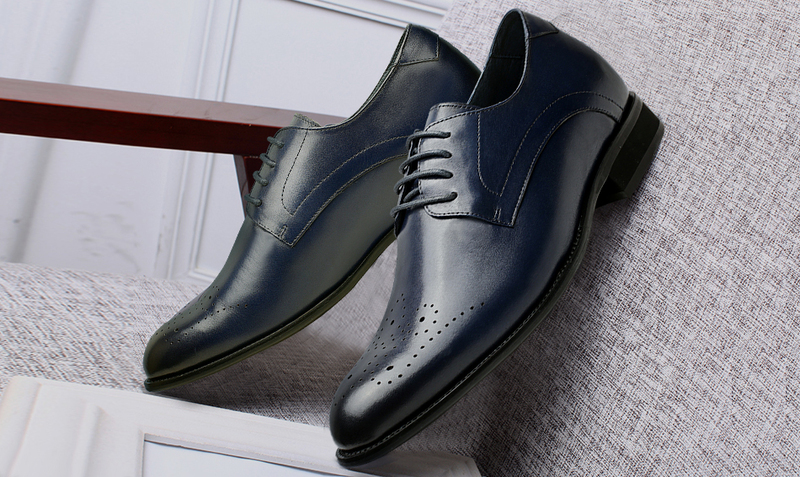 My curiosity started to kick in and I was amazed by how a simple pair of black leather shoes can make all the difference for men who are not blessed with height. I was one of them. I stand exactly 5 foot 8.5 inches and I’m actually one of the shortest amongst my cousins who, on the average are 5 foot 11. Some are even taller. Because of what I lacked in height, I eventually fell trap to the world of clothing. I managed to look at least 5 foot 10 inches with the help of diet and ensuring I always wear the right clothes and shoes for my body type. But who knew height can be a temporary thing nowadays? With the continuous rise of technology and endless inventions on the next big thing in the shoe business, that height you longed for a long time is now close to becoming a reality. But it comes with a lot of questions whether these height increasing shoes are comfortable for everyday use. With that, we made a comparison of things about these tall men shoes to answer the reason behind this writing: are elevator shoes more comfortable than height insoles? Round one: Which is more comfortable? Buying shoes are not as easy as choosing between black or brown. There are different components to consider just to complete a single (or more) shoe purchase. One important detail to always consider is the comfort. This should be a priority when buying shoes with height increasing insoles. Elevator shoes: The shoe lifts are part of the shoes found in between the outsole and insole. It cannot be replaced or altered. The additional 2 inches or 5 inches are carefully designed to fit the shoes. Height insoles: Unlike elevator shoes, you can use height insoles with your normal shoes to get the additional height provided by the heel lifts. These temporary height insoles actually vary in design, some take the shape of the actual insole of the shoes, while some are cut in half. If you are looking for comfort, we suggest you use the former style than the latter because they tend to move while you are walking and may have the possibility of discomfort. Round two: How to determine which is more comfortable? Comfort may come in different forms and it really depends on you. For example, a woman can be more comfortable wearing platform heels than ballet flats, while the other is more at ease with sandals than wedges. The study of comfort is totally based on how you feel when you move in them. Elevator shoes: Solely based on its design architecture, elevator shoes are more sturdy and reasonable since the shoe insoles are attached to the shoes. With this, the comfort aspect for you will play a factor on the level of height additions you can actually pull off while wearing them for a whole day. Just imagine going out somewhere wearing invisible heels and not feel like your feet are throbbing from the pain. 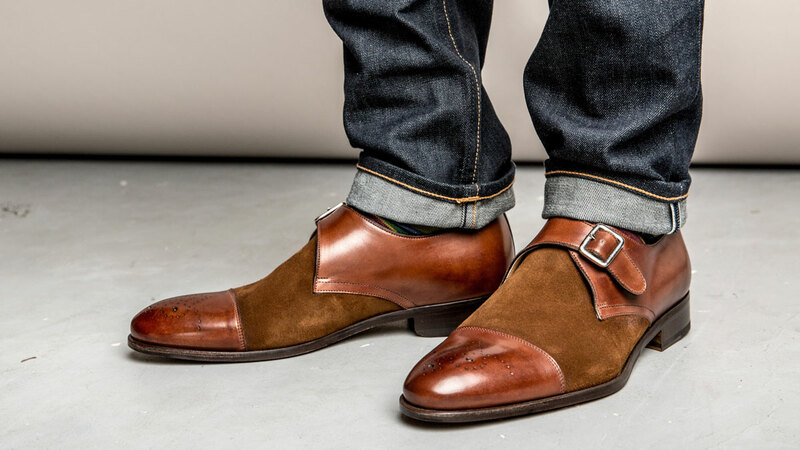 Aside from the (hidden) obvious feature of elevator shoes, these shoes are actually designed to fix the posture of the one wearing them. This means assured convenience because the only way to fix bad posture is correcting them. Once you do, the rest becomes effortless. Height insoles: If you are looking for a temporary fixture, you should consider height insoles as your thing. You can use it with the rest of your shoe collection as long as they are the same width and length. However, if your shoes are bigger than the insole, chances are you will feel discomfort because they tend to move to fit a certain design. This is the only factor that keeps height insoles from becoming the next big thing. I’ve come to realize that as you mature in time, comfort becomes your best friend. It is your most trusted ally in personal style and you must do anything in your power not to make it feel like you don’t need it in your life. Treat it with the utmost kindness. Elevator shoes: They actually cost more but with good reason. 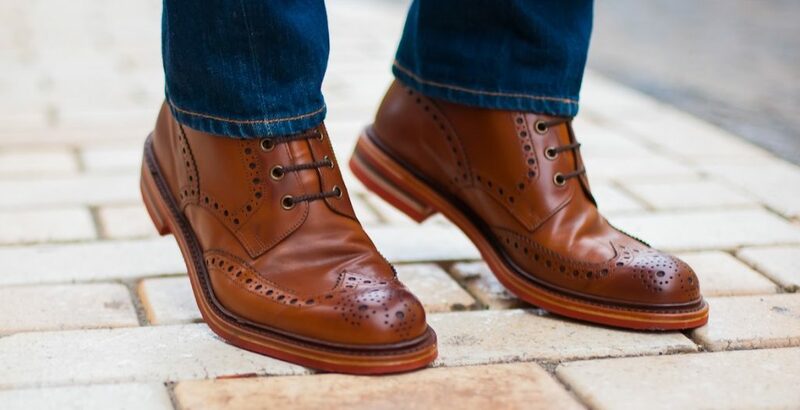 Most elevator shoes are made of quality leather materials, thus can make your life a lot easier because they are considered a good investment. You can wear them on various occasions without having to spend too much time thinking about the shoes you wear. All you need is a rocking tuxedo to match the goodness of your shoe of choice ergo elevator shoes are for comfort and good money. Height insoles: Not to disregard its beauty, but they are temporary. This means paying little but oftentimes can accumulate your weekly or monthly budget. I will always suggest in something that can last for years than items that only last like your last failed relationship. Final round: Are Elevator Shoes more comfortable than height Insoles? Both elevator shoes and height insoles are actually designed to give the best comfort to the wearer. What makes elevator shoes the reasonable choice is the fact that it can weather more storms with you than the other. Comfort wise, the lifts provided by the said shoes are designed and treated with the utmost care for their clients. You won’t have to remove the lifts just to accommodate other shoes. Also, some shoes are not designed with height insoles in mind. Especially those slim type shoes that fit your feet like a glove but can’t entertain the idea of height insoles. If you want more height, go for the shoes created to solve that problem. If you are still wondering what they are called, elevator shoes is the answer.